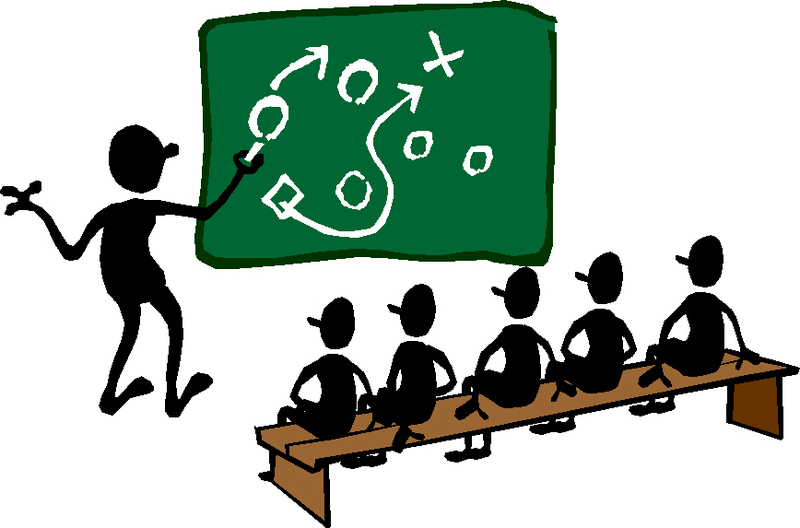 In preparation for the 2015 season, we are holding 5 coaching clinics to help unify our efforts as a club. All CUSC coaches are welcome to these sessions, but Cobra and Academy coaches are expected to attend a minimum of 2 out of 4 sessions, of which one session must be the tactical session for their given style of soccer for 2015 (7v7, 9v9 or 11v11). Teaching the game at CUSC – Individual habits: This session will outline and show the most important player habits that we expect of our top players, and show exercises and small sided games where these habits can be re-enforced. Teaching the game at CUSC – 9v9 and 11-a-side tactical training: This session will outline exercises, phases of play and small sided games for tactical training of teams. CUSC individual and team tactics – 7v7: This session will outline the styles, formations, and philosophies of play that all of our mini soccer coaches should implement. At these young ages, team tactics are not our focus with the players, but as coaches we have to be on the same page in terms of how we are teaching our players to play. We must also organize our players in a way that gives them an opportunity to succeed, which is OUR responsibility as coaches. CUSC individual and team tactics 9v9: This session will outline the playing styles, formations, and key tactical points that coaches will be expected to understand, teach, and use with their teams. This session will be conducted in a classroom setting. CUSC individual and team tactics 11v11: This session will outline the playing styles, formations, and key tactical points that coaches will be expected to understand, teach, and use with their teams. This session will be conducted in a classroom setting. Please RSVP for each session by sending an email to Pavel at cuscheadcoach@cumberlandsoccer.com.